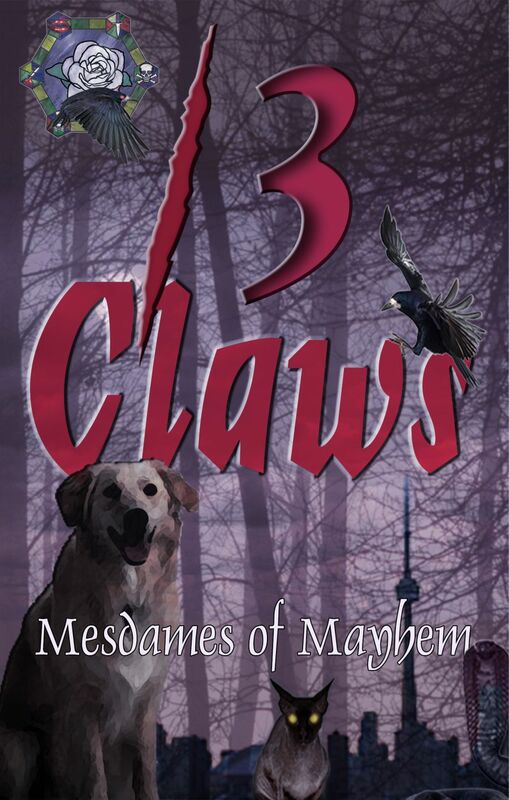 The Mesdames of Mayhem, a group of established, acclaimed Canadian crime writers, have turned to the animal kingdom for 13 Claws, their third anthology, which also introduces stories by three talented newcomers to the genre. 13 Claws includes 17 fantastic tales (pun intended), featuring cats, dogs, dragons and snakes! The stories range from thrillers to cozies to suspense and noir.